Welcome to the website of the 2nd Canine Science Forum 2010! 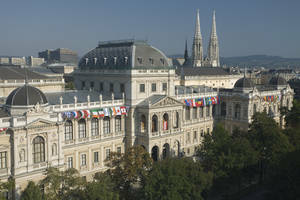 The 2nd Canine Science Forum will take place in Vienna, Austria, July 25-28, 2010. What is the Canine Science Forum? 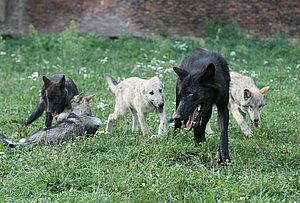 The 1st Canine Science Forum in Budapest in July 2008 confirmed that there is a need for an interdisciplinary forum that brings together scientists with different expertise on Canines. The participants of the first conference expressed their desire to meet regularly, and the Canine Science Forum was decided to be a biannual meeting.